The “Better not Bitter” earrings were inspired by the thought that sometimes one can experience life-crushing moments and survive to be a better person. 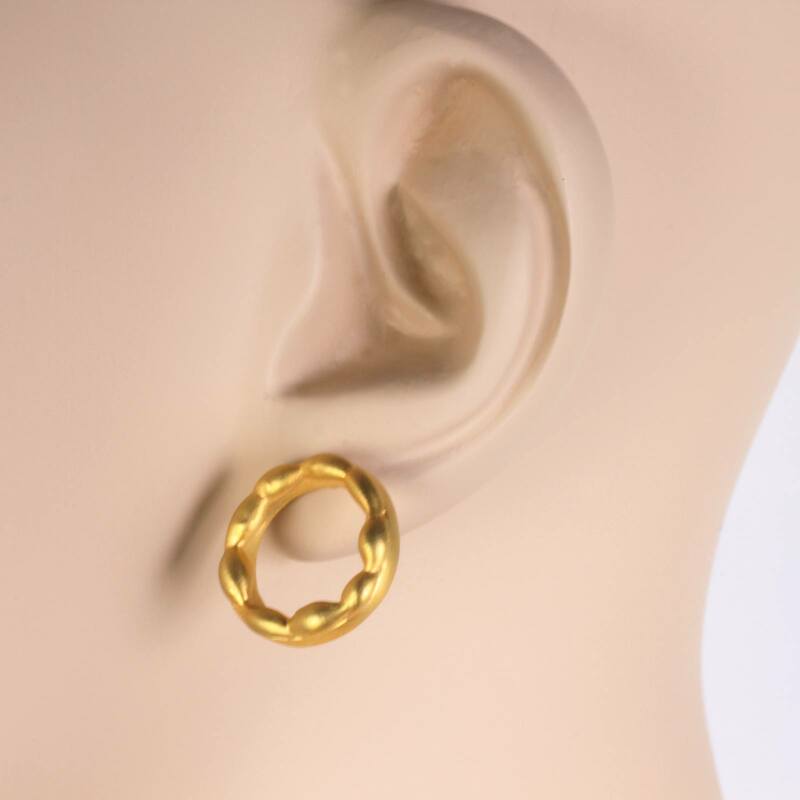 These sophisticated 1/2″ open circle post earrings are designed with all metal, and cascading gold detail. Timeless beauties for your ears with large gold backs for comfort. 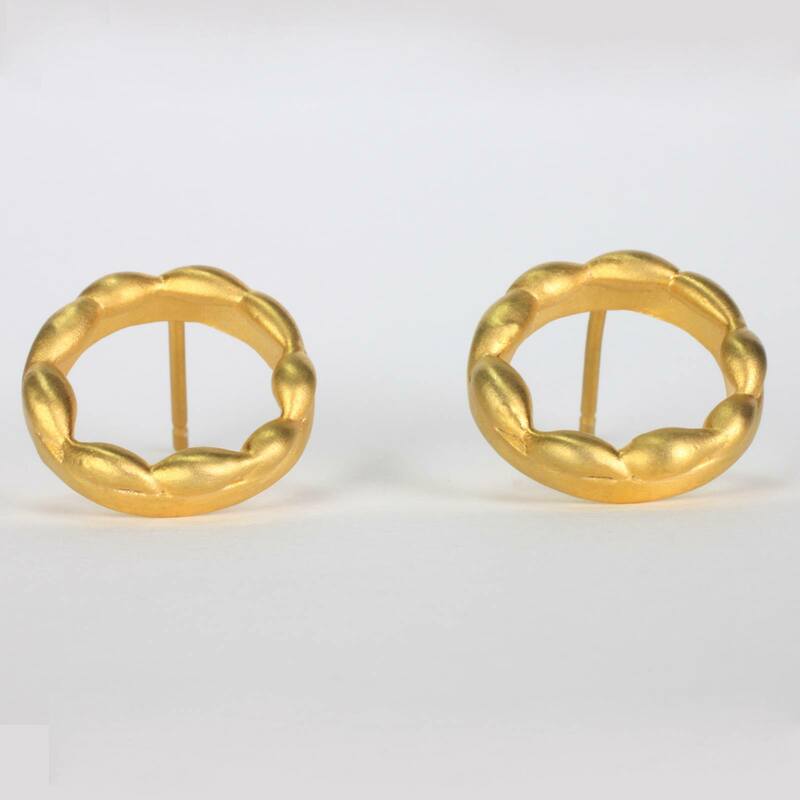 The “Better not Bitter” gold earrings are inspired by the chose to be a better not bitter person after experiencing difficulties in life. Remember you are loved, and hardship will aid you to grow stronger. 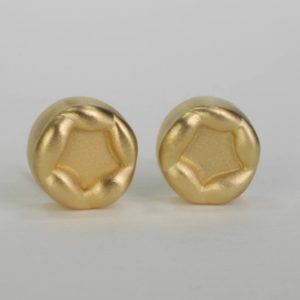 These gold post earrings are apart of our new “Sweet” jewelry collection. 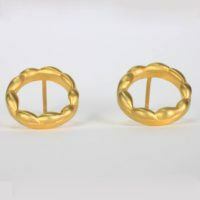 The gold circle design of these earrings also makes this style comfortable, and versatile to wear with the coordinating gold better not bitter necklace. Or you may choose a minimalist style by wearing the earrings without the matching necklace. 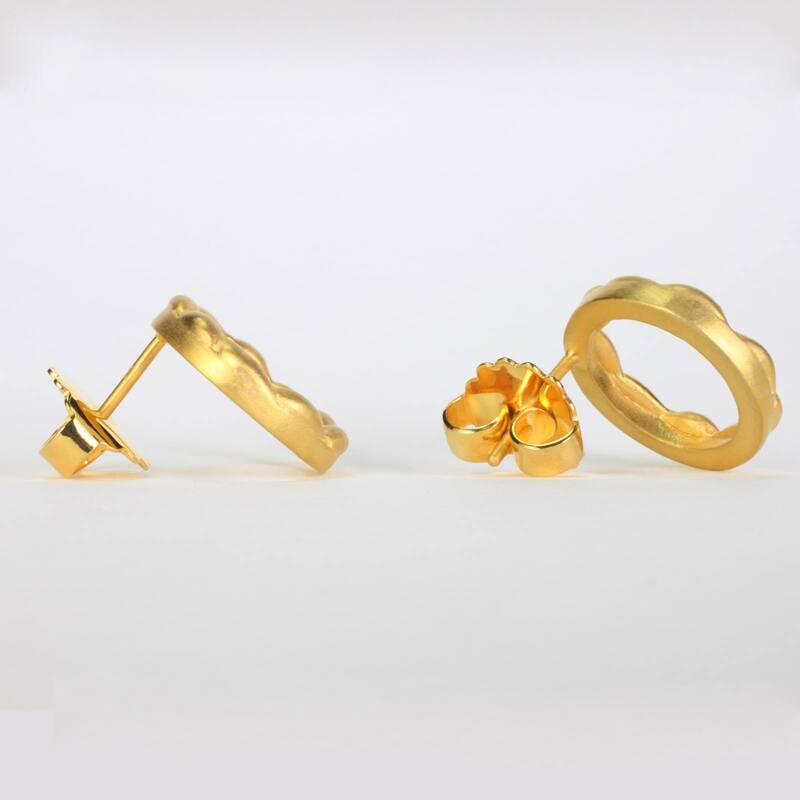 Whatever you chose these beautifully designed gold earrings are perfect for any special occasion and everyday wearability. These sophisticated gold earrings are an elegant gift for the most beautiful woman in your life when celebrating special moments with 14k or 18k gold. You may be looking for a romantic gift, or searching for a small treasure to show your everlasting love. 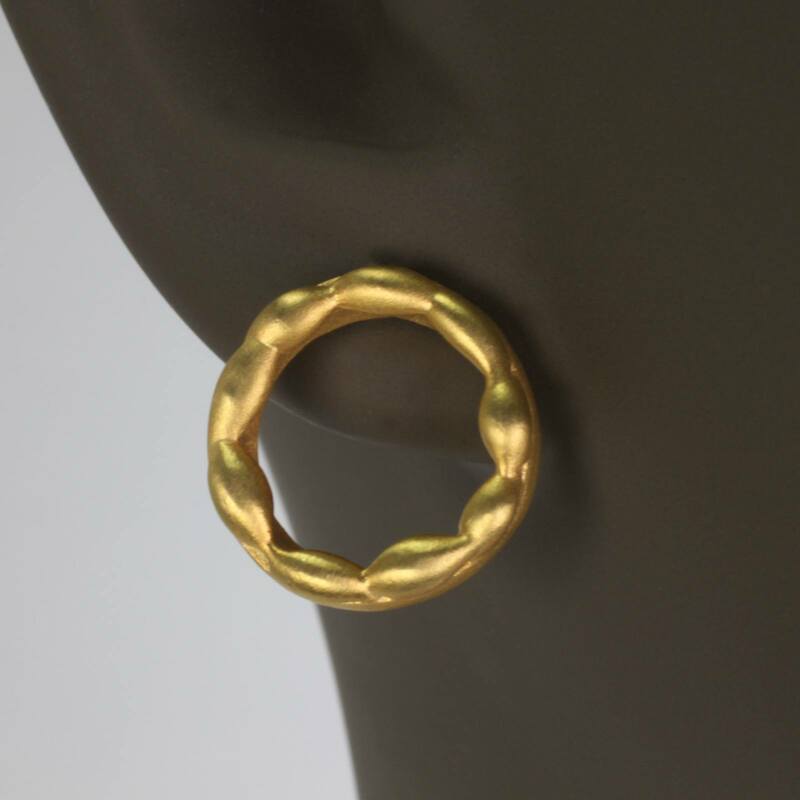 We are happy to offer you the gold better not bitter earrings as an option. The gold better not bitter earrings are handcrafted using the lost wax technique, and each piece of wax was carefully arranged to achieve the intricate details on these circle shaped earrings. 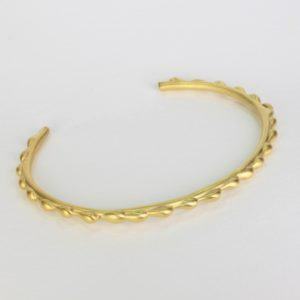 The all-metal style of these gold earrings can be made to order in 14k or 18k yellow gold. Or you may also choose to commission EzzyKaia to create gold one of a kind custom earrings for your special event. 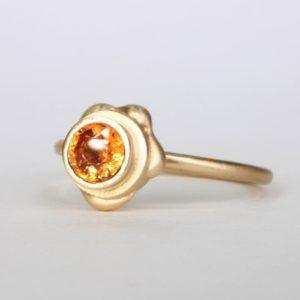 Our fine gold jewelry is designed, and made locally in New York City. 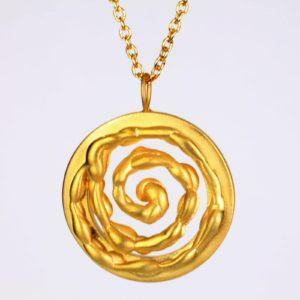 Each piece of gold jewelry is stamped with the designer’s logo, and karat amount in 14k or 18k. The better not bitter gold post earrings are unique and no two pieces are alike. This new fine jewelry collection is available with free shipping within the USA, and our gold earrings are carefully packaged, and securely shipped with FedEx. These gold earrings can also be gift-wrapped for your convenience.